Standing out from the crowd with your own visuals is not an easy thing to do. What other options do small business owners have to make their companies stand out from competitors? 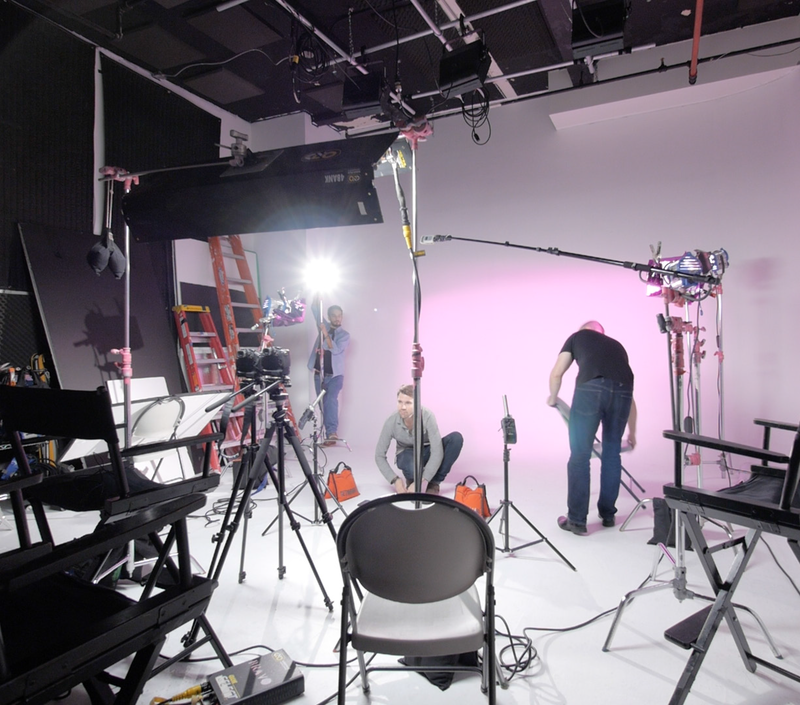 Hiring an experienced production company to create your own unique video content is how many small businesses generate sales, and it can boost company exposure. 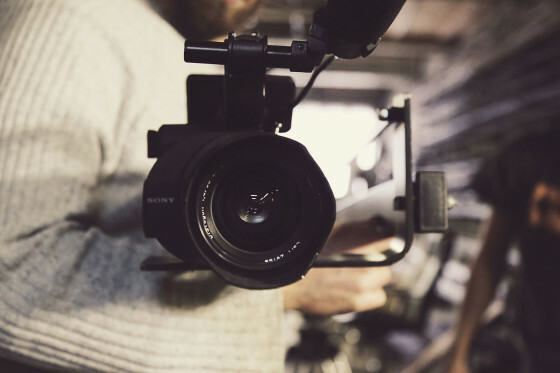 Top Notch Cinema has been creating unique and captivating content for small businesses in Stamford, CT for years, and we can help your company succeed like it deserves to!